1. safe：compared with other radio frequency technology .it uses low energy and high frequency, safe and effective. 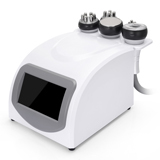 Unoisetion cavitation is a powerful sound wave. The powerful sound waves of 40kHZ may be emitted into the human body, violently hitting fat cells, causing frictional movement between fat cells. This can lead to efficient consumption of calories and water in fat cells and reduce the size of fat cells. More importantly, the vibration of the sound waves may cause the violent impact of the fat cells, causing them to explode instantaneously, reducing the number of fat cells, thereby achieving the effect of removing fat. 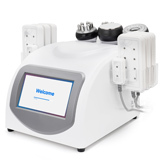 Sextupole RF can use for many place,such as belly ,arm,shank.Sextupole RF high-frequency oscillating current can quickly penetrate human tissue. Directly to the 50,000 mm fat layer, the deep layer produces high-energy heat of more than 60 degrees. 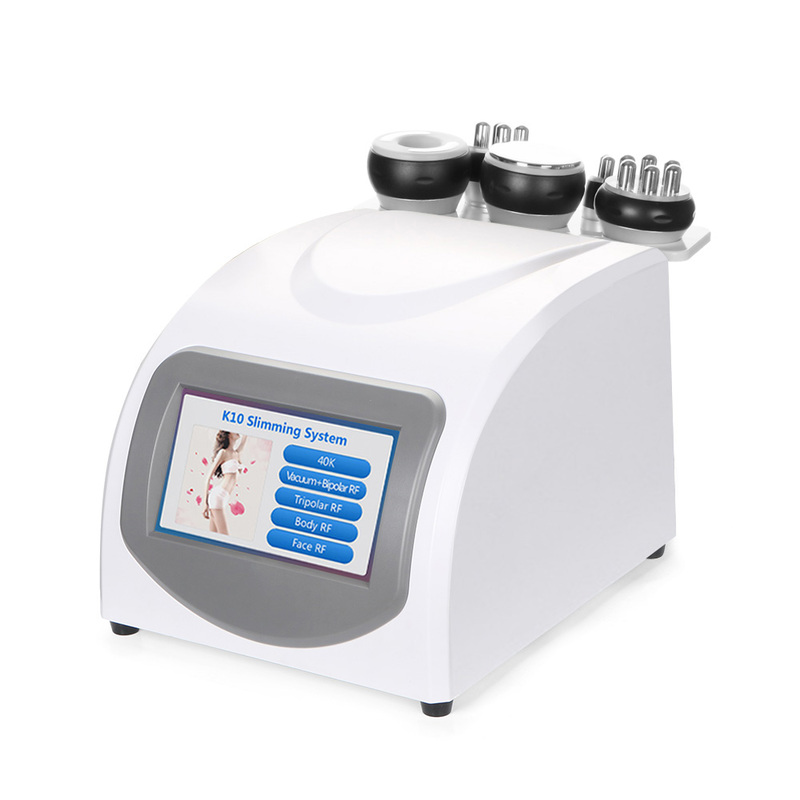 However, the surface is kept at a constant temperature, which does not cause trauma to the skin and more comprehensive dissolution of fat at all levels. Promote blood circulation, regulate yin and yang, pass through the active conditioning, lymphatic detoxification effect.